Thank you so much for signing up for our newsletter! We hope you find it useful. 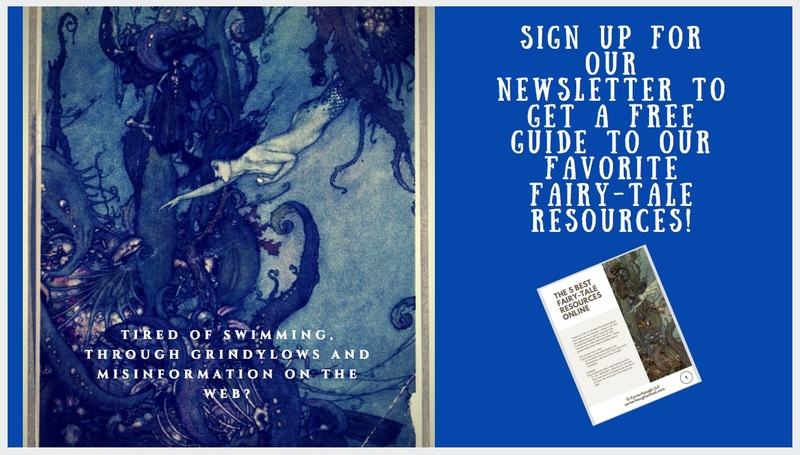 To show our appreciation, we’re offering you this FREE guide to our favorite fairy-tale resources on the web! Just click the link or the image to download the PDF!